Blood tests like a fasting lipoprotein profile can determine your cholesterol level or if substances in the bloodstream are affecting your heart’s rhythm, or if you have an overactive thyroid gland. Chest x-rays can identify underlying problems other than atrial fibrillation that may be causing irregular rhythms. A patient undergoes a CT scan. Imaging and testing are used with other diagnostic tools to find out what’s going on with your heart. These can be quick scans or more involved tests that provide your doctor with a closer look at the mechanisms of your heart. Some tests combine the ability to treat heart diseases; others help your health care team recommend the next course of action to get you on the road to recovery. This section reviews tests, interventions, and surgeries most often used for patients with signs of heart disease. The most common test that can be done right in your doctor’s office is an exercise treadmill test, also called a stress test. During this test, you walk on a treadmill to see how your heart handles exercise. Sometimes instead of a treadmill, your doctor will have you ride a stationary bike. Stress imaging is another common test. This provides your doctor with a picture of your heart and shows how well your heart pumps and the blood flow to your heart during exercise. Computerized tomography (CT) scans produce x-rays that generate cross-sectional images of the tissues and bones in your body. They can help diagnose heart disease and many other problems. 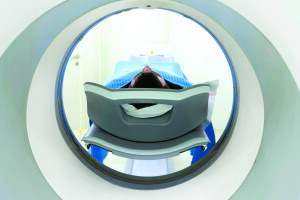 CT scans usually take about 15 minutes, although preparation time may take more than an hour. 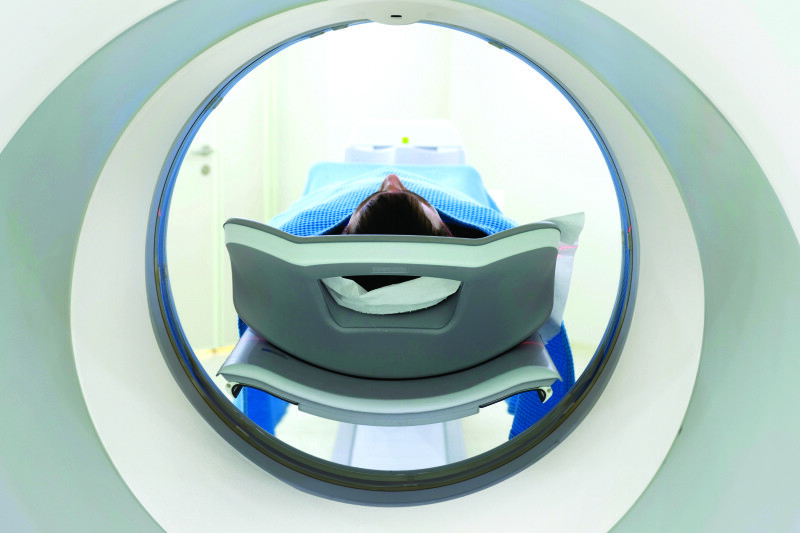 During a CT scan, you lie on a narrow table while a large, doughnut-shaped scanner moves over the area being scanned. Contrast dyes are sometimes used to illuminate blood vessels or other structures being scanned. You may be required to swallow or inhale the contrast dye, or it may be injected. CT scans use more radiation than conventional x-rays, but the benefits of accurate diagnosis usually outweigh the risks of radiation. A CATH is also used to diagnose heart disease. A thin tube is inserted into your arm, neck, or groin and is guided to your heart. The doctor then injects dye to see your blood flow in and around the heart. This common procedure is safe for most patients. The rare risks include bleeding at the insertion site, blood vessel damage, and allergic reaction to the contrast dye.